2016 is bringing the future of motion control and Moog Animatics wants you to be a part of it. We shared many great moments last year, like the release of the Class 6 EtherNet/IP™ SmartMotor™ that is available in both standard servo and hybrid versions, and the extension of the Linear Actuator Line with the H-Bot. The expansion of our actuator line of products was another highlight, including rotary stage and belt actuators. 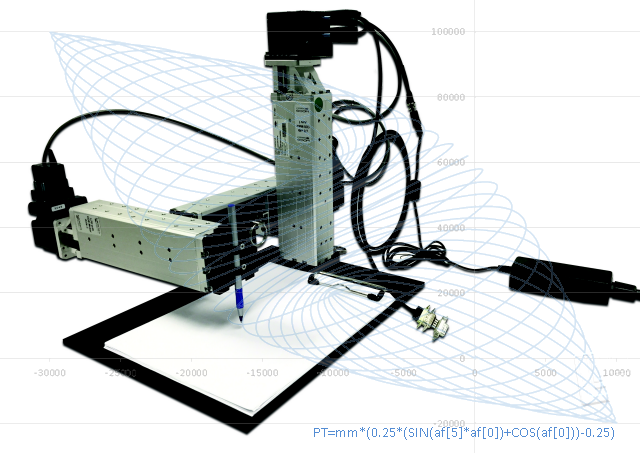 We shared our Suitcase 3 Axis Demo and implemented a new Part Number Generator Tool. As excited as we were to share 2015's incredible advances with you, 2016 is already proving to be our biggest year yet. What can you expect from the greatest year in automation? If you haven't visited us in a while, now is the time! Download our catalog now to stay up to date on what's new.